Due to the high volume of people looking for cannabis jobs and the speed at which they are filled, HempStaff does not post our cannabis job openings online as we would constantly be adding and removing jobs. Our cannabis recruiters will use the information you provide us with on this form when actively searching for candidates that match the requirements for any of our cannabis jobs. Please be as thorough as possible when filling the form out. Once you complete this form you will be able to upload your cannabis resume in PDF or Word format. Use the notes section to mention any past experience that may apply to cannabis jobs, including items like Customer Service, Accounting, Retail, Horticulture, etc. Also, mention where you would be willing to relocate to, if you are indeed willing to relocate. If you have legal cannabis experience, please be sure to include that information in the notes section, include where you worked, how many years, what your position was, and what duties you performed. ONLY list experience with a legal state licensed cannabis company. Do NOT list any illegal experience or your registration will be removed. You will be able to upload/change your resume and edit all this information at anytime by using the Member Login. If you match the requirements of any of our marijuana job openings in your area, one of our cannabis recruiters will contact you to confirm we have your most recent resume. 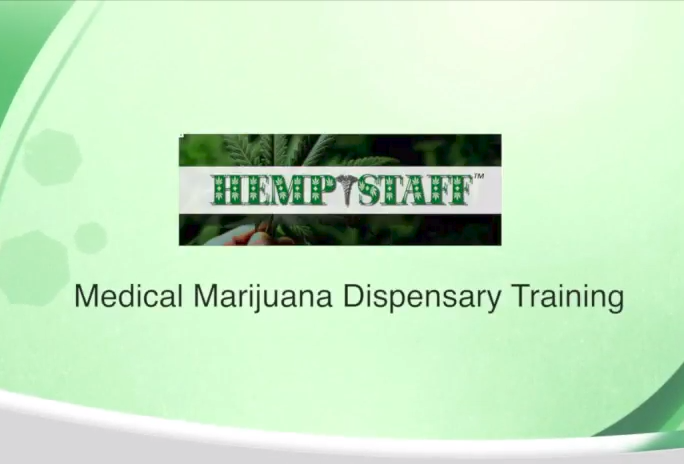 You will also be sent an email when we have new cannabis training for dispensary jobs in your state. Any Previous Legal Medical Marijuana Experience?